When getting your home ready for the Easter weekend, why not add some fresh decor? 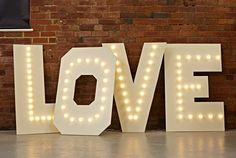 We’ve pulled together our favourite indoor lights for this time of year that are sure to brighten up your home. These little lights are the perfect transitional piece into the spring and summer months! Whether you’re looking for an addition to your Easter centrepeice or a glow around a bunch of daffodils, they’re sure to add a soft touch. They’re also super safe around foliage and fabrics as the LED’s remain cool to touch! 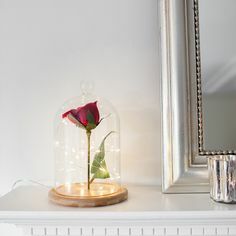 If you love to update your home by the season, glass domes are perfect for this! 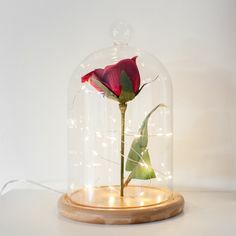 An empty dome makes for the perfect accessory, we love to fill domes with micro lights all year round and switch in seasonal pieces for an ever changing piece! At Easter we love to make a little nest paired with mini eggs and micro lights. This also makes for a fun DIY if you have little ones over the Easter holidays. 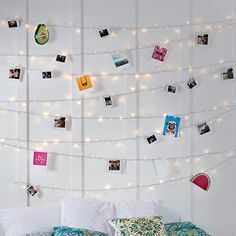 Micro fairy lights add a fresh touch in any home. 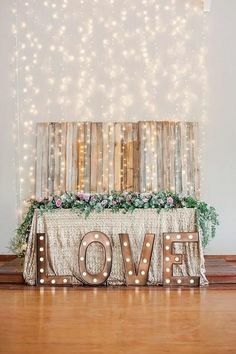 Simply drape the lights around existing interior or entwine around a shelf for an instant touch of sparkle. If you’re looking to add an extra glow into your garden, outdoor micro lights are perfect for subtly blending into foliage, powered by solar, these are an easy and hassle free touch to your garden throughout the summer months. This ceramic lantern is a lovely addition for both day & night as it’s pretty even before lit! This is perfect popped on a side table for a touch of colour. 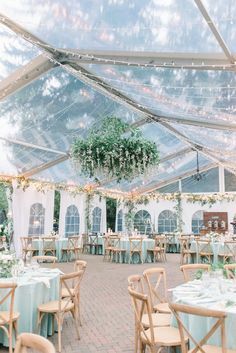 Match this lantern with soft and clean decor to create the perfect ambience. Whether you’re looking for lights to transition through the seasons or need a finishing touch after a spring clean, a touch a sparkle is sure to complete any room in your home.